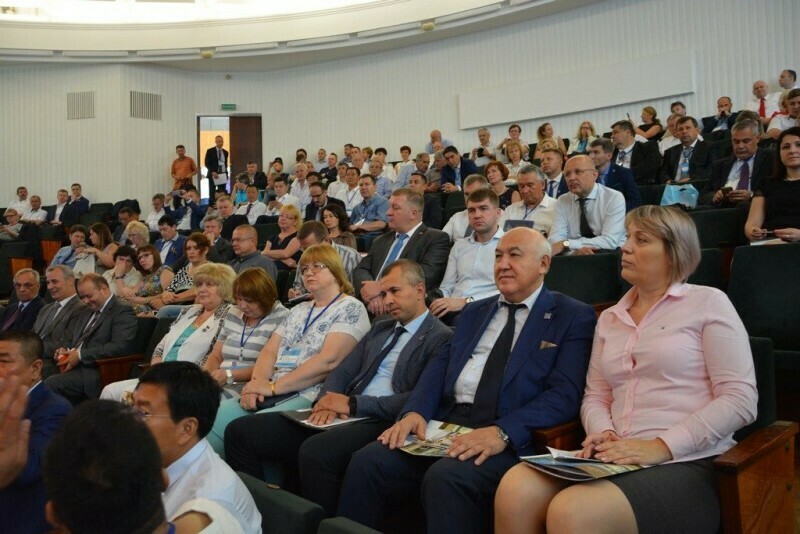 On 26th of July the First Economic Forum of partner-cities was held in Brest (Republic of Belarus). Lutsk was represented by following enterprises: “LutskKarton”, “Runo”, “Lutsk Cardboard and Paper Factory”. Among the other participants of the event there were representatives of partner-cities of Brest from Ukraine, Poland, Slovakia, Kazakhstan, Israel, China, Georgia, France, Turkey, the Netherlands, Serbia, Azerbaijan, Russia and representatives of diplomatic missions. 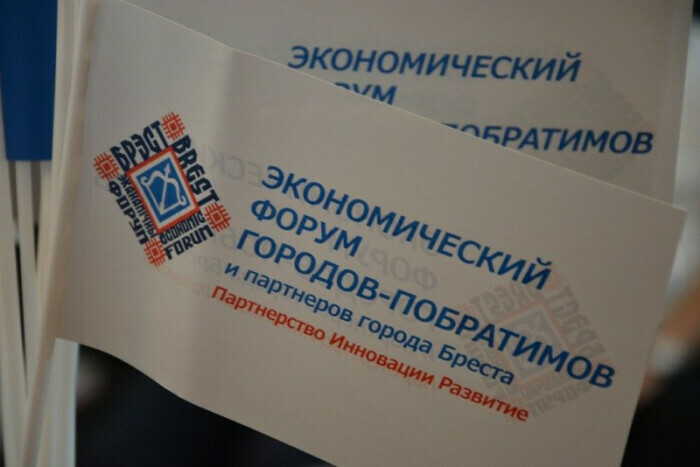 During the Forum guests had the opportunity to visit enterprises of Brest and the exhibition of goods and services demonstrating economic potential of Brest. 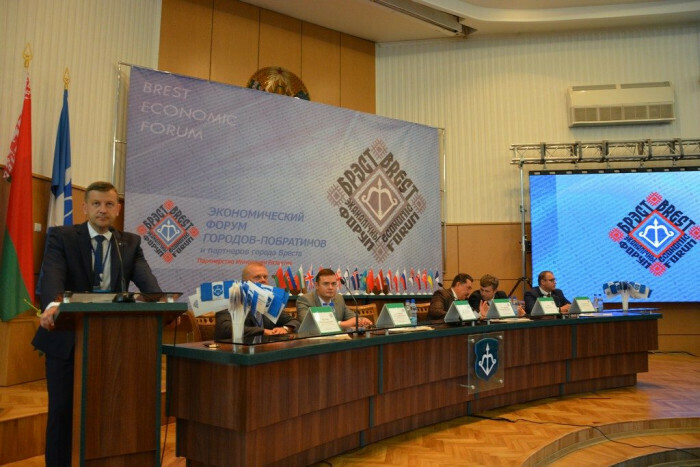 Program of the Forum included speeches of participants and presentations on the issue of creating a favorable investment climate in their cities. Also in the framework of the Forum a number of cooperation agreements between enterprises were signed, including the agreement with “Lutsk Cardboard and Paper Factory”.